Excellent lot to build on in Serenity Point. 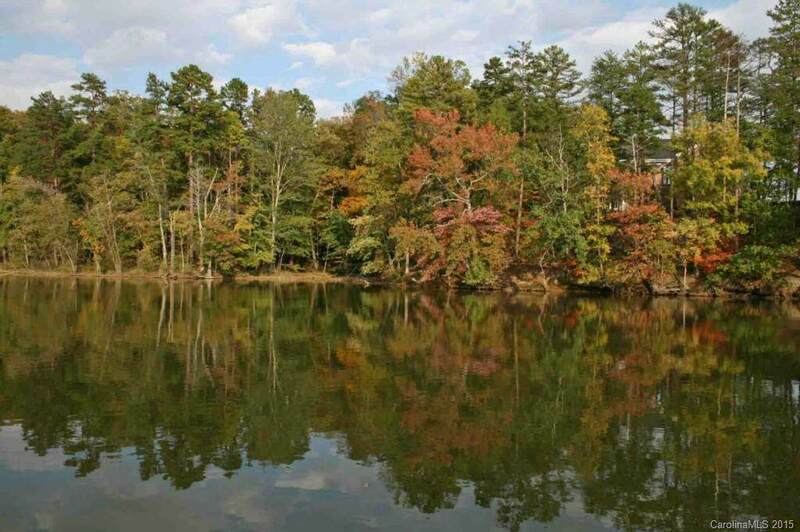 Half acre waterfront lot with lovely view. Launch your canoe or kayak and enjoy paddling around an open cove. Take advantage of all of the Tega Cay amenities, with discounts on golf and club services. 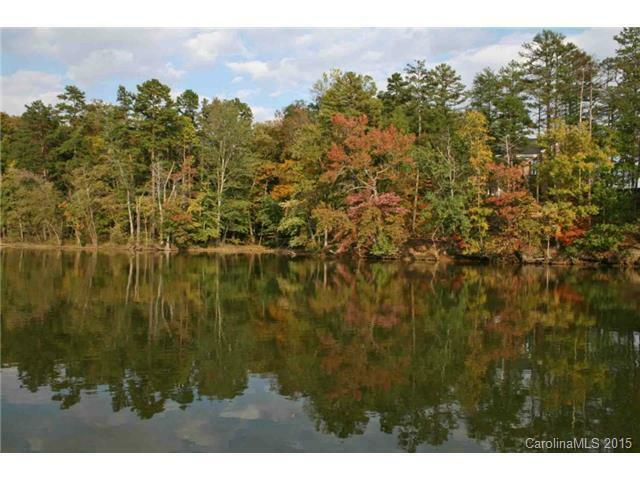 Serenity Point has a great location, close to shopping, easy access to I-77. Lot is not dockable.